Kelp powder makes great liquid fertilizer, and seaweed in general is one of the best fertilizers for plants. The natural alginate within many types of seaweed help to bind soil crumbs together, as well as replenish and boost various nutrients, trace elements, and amino acids absorbed during plant growth. 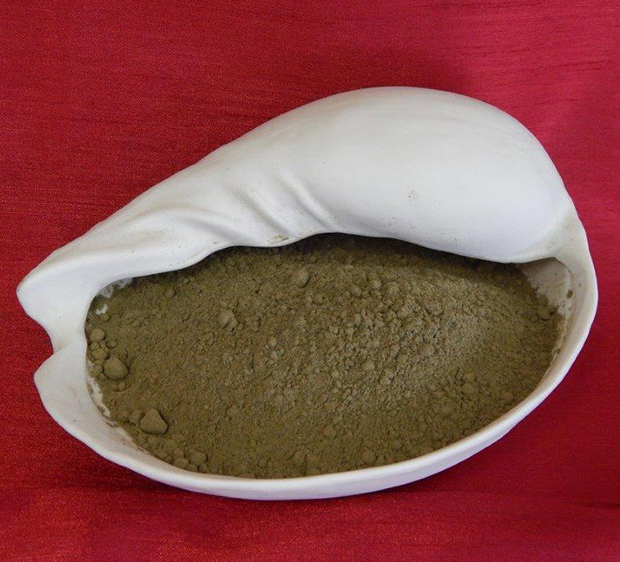 Our Organic Kelp Powder can be mixed with water to increase the assimilation rate. This water and kelp powder mixture can be used as a foliar spray, or added to your irrigation system for ease of application. 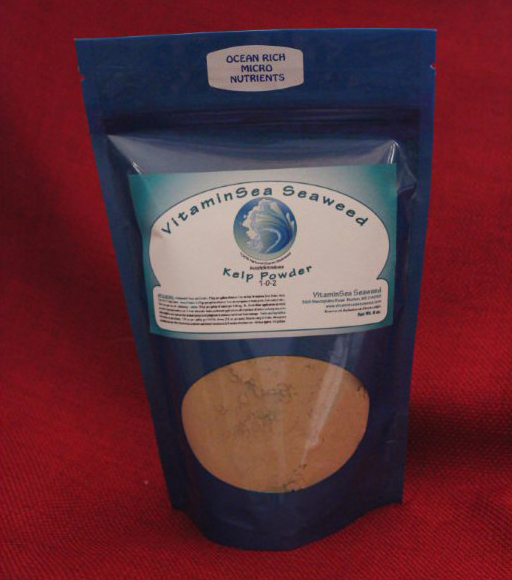 Consider using our Organic Kelp Powder when fertilizing your products and get the added benefit of knowing no additional chemicals were used. Our Organic Kelp Powder is not water soluble, yet mixes well with water! When a product is water soluble, it will leach into the ground quicker with less effects. The benefit of our product is its availability to the plant. Our product will remain in the soil, continuing to feed the plant and will leach out gradually. Use as a foliar spray or irrigation application every 14-21 days. Use 1 1/2 Tsp. per gallon of water for houseplants/annuals. 3 Tsp. per gallon of water for ornamental trees, shrubs, fruits, vegetables or lawns. Lawns: 3 Tsp. per gallon of water per 100 sq. ft..
Start foliar application at initial growth stage and continue at 3-4 wk. intervals. Make additional applications after periods of stress or heavy use, or to newly applied sod, and as late season spray to help improve resistance to kill and frost damage. 1/2 oz. per gallon per 100 ft. of row (12 oz. per acre). Repeat every 3-4 wks. throughout growing season. With blueberries, add one additional treatment 2-3 weeks after harvest.